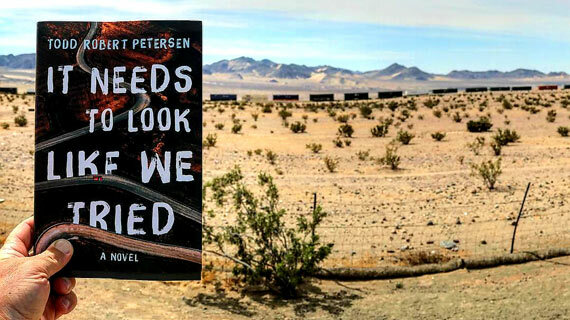 Dr. Todd Petersen, a professor of English and the director of Southern Utah University’s project-based learning program, recently published his third novel, It Needs to Look Like We Tried. The novel explores the ways in which our failures work on the lives of others, weaving an intricate web of interconnected stories. Petersen has been writing seriously for roughly 25 years. 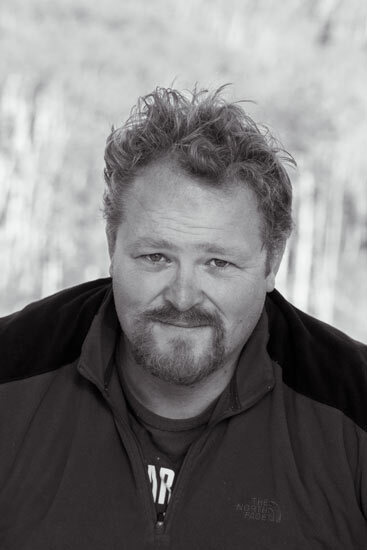 He published some poems and stories in the early 2000s and sold his first book, Long After Dark, in 2007. His next novel, Rift, was released in 2009. Petersen already has plans for his fourth book, Picnic in the Ruins, which is set for release in Spring of 2020. Petersen prefers to hand write his ideas before transferring them onto a computer. He uses a program called Ulysses that allows him to write scenes individually and then weave them back together. Balancing his work as an author with his full-time position as a college professor has been challenging. Dr. Todd Petersen has worked as a YMCA assistant program director, literary journal editor, and English professor. Currently, he serves as director of an award-winning experiential learning program at Southern Utah University. He is a member of the National Society of Experiential Education (NSEE) and offers workshops through the NSEE’s Experiential Learning Academy. He is also a member of the Author’s Guild. Petersen has a bachelor of arts degree in telecommunications and film from University of Oregon, a master’s degree in English from Northern Arizona University, and a Ph.D. in English with emphasis in fictional rhetoric and critical theory from Oklahoma State University. Petersen’s new book, It Needs to Look Like We Tried, was released May 1, 2018.